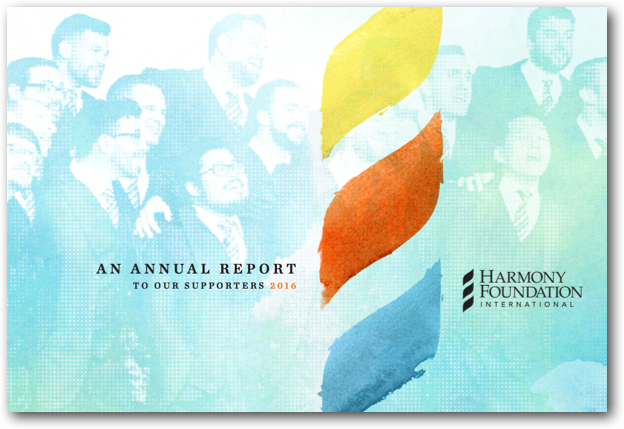 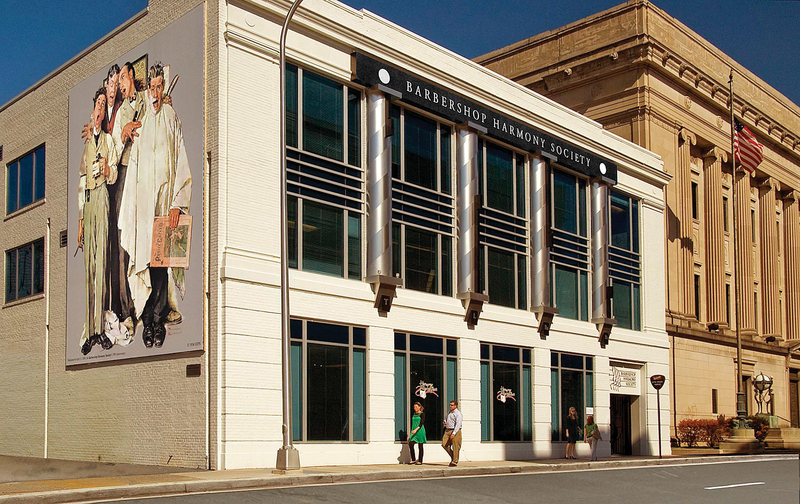 Donor dollars power the future of barbershop, and you can see how in the new Annual Report of Harmony Foundation International. 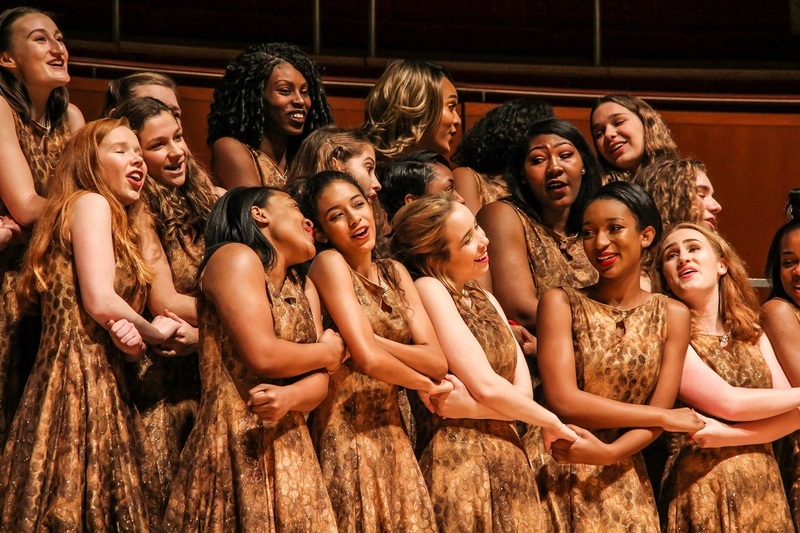 You can gain insight into the breadth of programming supported by the generosity of donors, ranging from leadership education through the Healthy Chapter Initiative, to director scholarships to Harmony University, to our youth activities and Festivals. 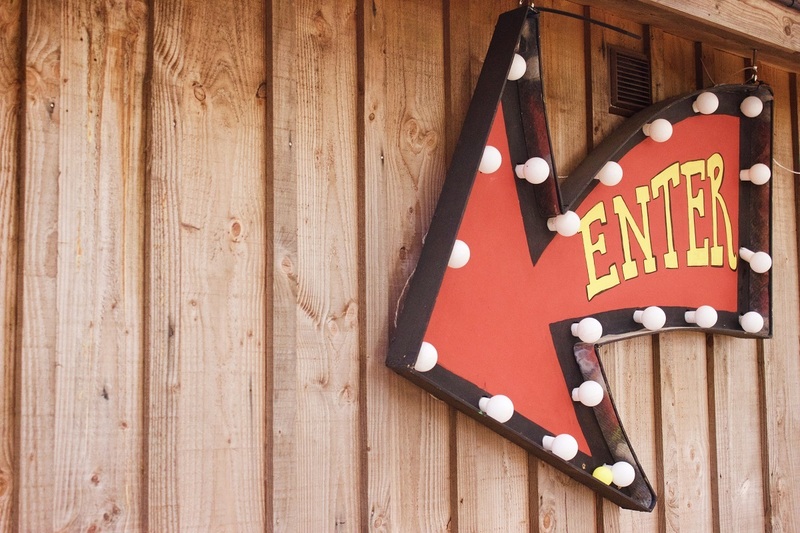 Take a minute to browse around the Foundation's refreshed web site, and see other stories of lives changed -- both as recipients and as donors.